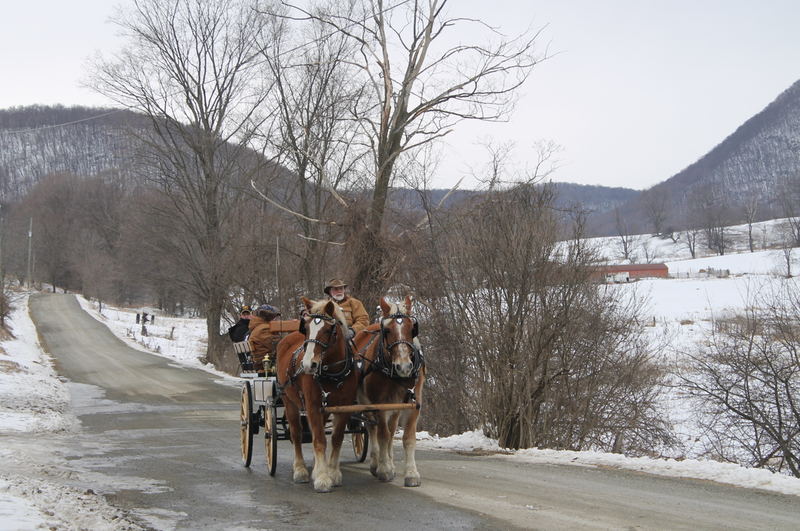 coldantlerfarm: Driving & Breakfast at Dry Brook Sugar House! 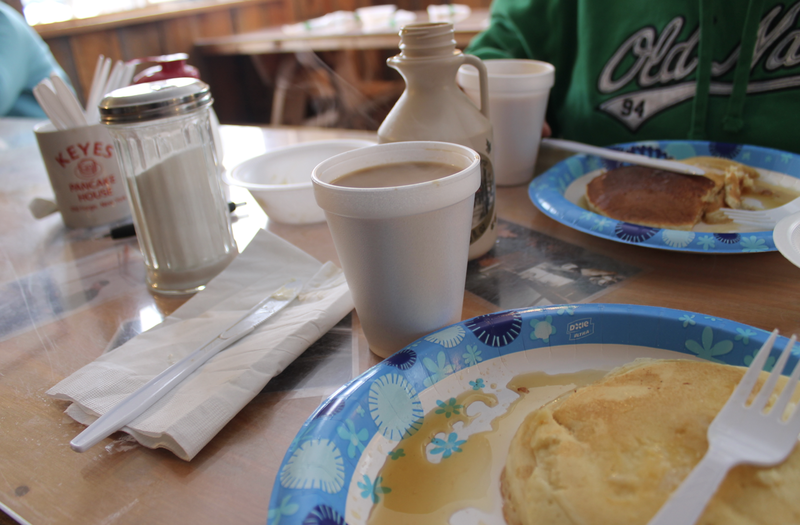 Driving & Breakfast at Dry Brook Sugar House! Saturday morning the Washington County Draft Animal Association helped out at the Dry Brook Sugar House near Salem. It was Maple Syrup Weekend and all the sugar houses hold tours, pancake breakfasts, and events. I was there to help with the loading and unloading of wagons and enjoy the complimentary feast. I wanted to share some pictures of the Northeast Tradition! Early cold mornings, bald eagles in fligth above the sweet smelling maple air, woodsmoke and horses, pancakes and friends. A beautiful morning. That sounds like a great way to spend a morning. Have fun! I meant to say "how fun" not have fun. Oops. We used to make maple syrup when I was a kid, and to this day the smell of woodsmoke on a certain kind of winter day sends me right back to the side of that evaporator, and I swear I can smell sweet sap rising in steam.